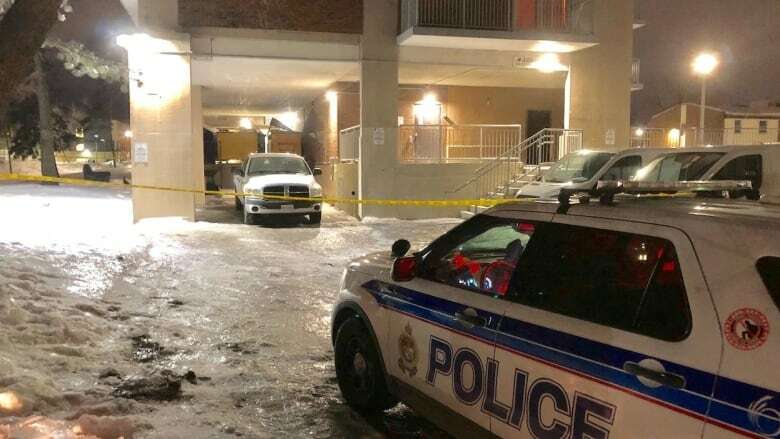 @OttawaPolice responded to a stabbing incident at approx. 4:20pm in the 300 block of Murray Street. A male was located with serious injuries and transported to a local hospital. Investigators are on scene. Info? contact Central Criminal Investigations at 613-236-1222 ext. 5166.